Wisdom. | THESE SHOES ARE MADE FOR BUSKING ! 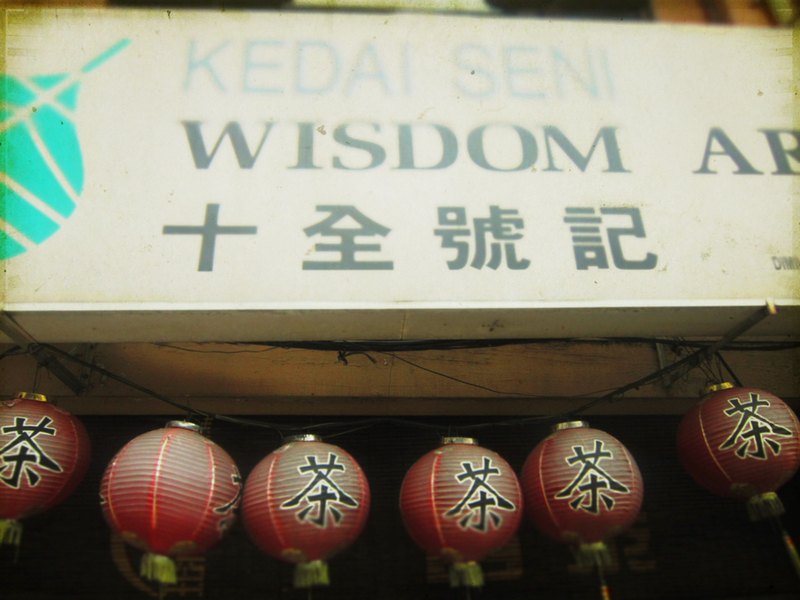 Published November 8, 2012 at 1000 × 750 in CHINATOWN KL, WALKING AROUND WITH A CAMERA.